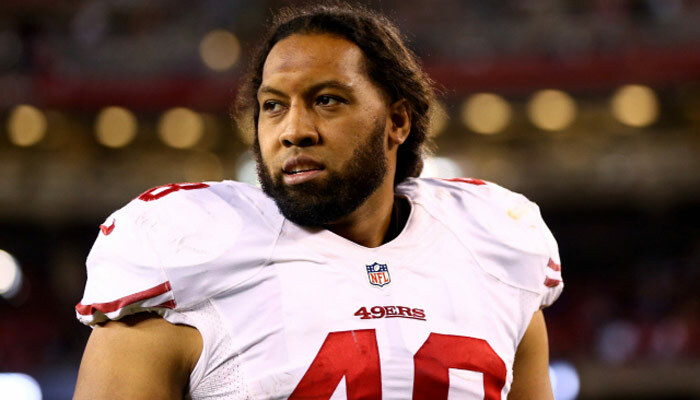 William T. Tukuafu is a fullback and defensive end for the San Francisco 49ers He was signed by the Seattle Seahawks as an undrafted free agent in 2010 Tukuafu was born in Salt Lake City, Utah. He graduated from East High School, attended Scottsdale Community College in Scottsdale, Arizona, then transferred to the University of Oregon. He served an LDS mission in Jamaica.